I was featured on the blog of author A.D. Duling (known for the Anna Kipling series). Here's the Q&A in case you missed it. What is the title of your most recent book? 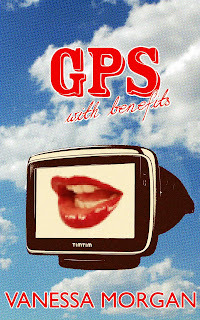 "GPS With Benefits", a hilarious tale about a man who is shocked to learn that his new GPS system has a mind of its own. Usually, it's supernatural suspense. 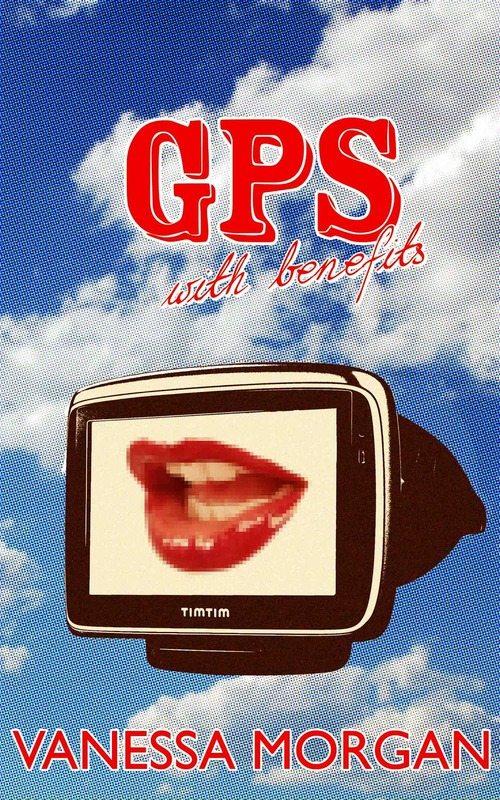 Although "GPS With Benefits" can best be qualified as humor with a fantasy twist. Plans for a next book? I'm working on an illustrated novel combining ghosts and cats. "Elementary Particles" by Michel Houellebecq. Ken Greenhall's "Childgrave". Ken Greenhall is the American pen name of British author Jessica Hamilton who is best known for her eighties books "Baxter", "Elizabeth" and "The Companion". A book you would recommend? French horror author Daph Nobody's "Blood Bar" and "L'enfant nucléaire" for their original subjects and because he's a friend. How do you pick your books? By author or by cover. Do you write under a pen name? Yes. As I write in English, French and Dutch, I needed a name that was easy to pronounce in any of those languages and my real name - which is Dutch - is impossible to pronounce in *every* language. Mostly from the comfort of my own home, but I also write from cozy places such as bars, parks, airports and hotels. What do you wear when you write? Dresses, because that's the only thing I wear. I have a Turkish Van cat named after the Mamoru Oshii film "Avalon". 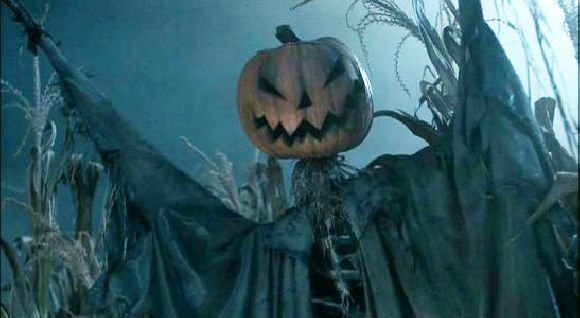 He has had a special appearance in my screenplay "A Good Man" and also 'acts' in the movies based on my books. If you were deserted on an island, who are 3 famous people you would want with you? Can I exchange those 3 famous people for my boyfriend and my cat? -You sure can Vanessa, how sweet is that! Of your characters, which one would you say is most like you and why? Originally, Céline from "A Good Man" because of her independence and love of culture and languages. But now that I have fallen in love, I realize that I have a lot of Emma's caring side in me as well. Seeing Faulkner's "As I Lay Dying" on stage in London. I was in my early twenties back then. It took me a few years though to gain confidence and to start reacting upon that desire. I have a talent for scaring people.- Awesome! "Wish more. Dream bigger. Love louder.” - love that! What is the one thing you never go without? I'm currently addicted to "Dexter" and “Carnivale”. A great blog you would like to recommend for others to discover? The blog of illustrator Gilles Vranckx, http://gillesvranckx.blogspot.com. Very cool! You're a great storyteller. I don't have a GPS but my mother does. She has developed a relationship with the voice. It is so funny listening to her chat with the box and I am sure she knows it doesn' t hear her, but nonetheless she has company on all her trips! Loved A Good Man. Read it yesterday evening. Looking forward to GPS With Benefits. Love the question and answer! Favorite Quote...What's goes around, comes around.